Polyblox Totems™ is the ultimate spelling experience! Sensory. Smart. Learning. 3 years & up. Polyblox Totems™ are the new classic ABC blocks. 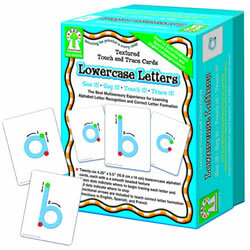 This high-quality collection of wooden, engraved spelling totems represent uppercase and lowercase letters, American Sign Language, braille, and geometric shapes, along with correlating numbers and pictures to provide sequencing reference and reading context. 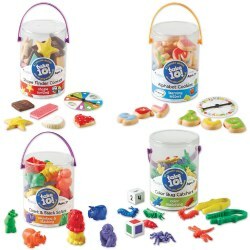 Available in a 14-piece Starter Set and a 28-piece Classroom Set. 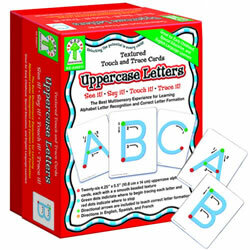 Laser etched set of wood spelling totems is the ultimate spelling experience! 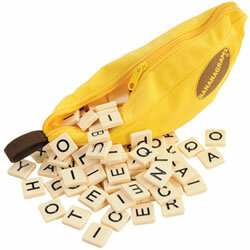 Using the list of words below, can you spell these words with the Ployblox Totems™? How many vowels are in these words? Point to the lowercase letters. Discuss and Explore Learning Differences (using Braille/Sign Language). Are they land or sea animals? Spell Porcupine and then put the letters in ABC order by using the numbers.